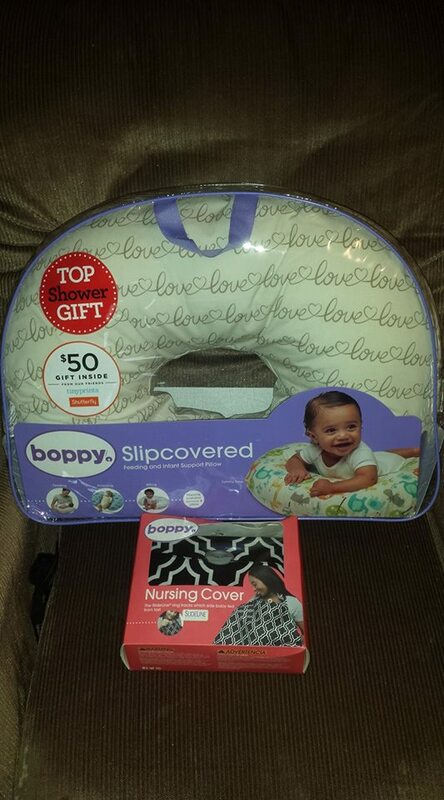 *Disclaimer - I received the products in this post from Boppy in order to facilitate this review for my readers. Are you currently nursing, but looking for a more comfortable way to? I nursed our youngest for 14 months, but never had a Boppy Pillow before now. I just had our fourth baby on March 27 and knew I wanted to have a pillow that would offer an easier position to be able to nurse her. The price of the Boppy Classic Pillow that is slip-covered is $40! They have several prints to choose from, and I got the one that says Love on it. It's easy to fit around my waist to have on one side of me where she's nursing, and it makes it a lot more comfortable at times. I also received a Boppy Nursing Cover to review and love it! 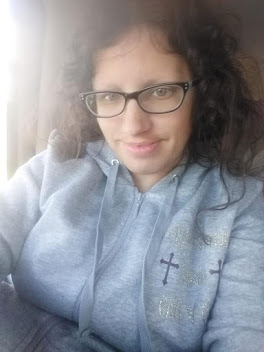 Until about 4 months old or so, I use a nursing cover if I need to nurse in public while we are out and about. I love the one that I received, it's a black and white striped cover. You can get this cover for just $25! It fits over me well and hides her perfectly, so you can't see anything. I like to nurse discreetly, so this was the perfect nursing cover, and it's also comfortable to wear and not too hot or anything. The structured neckline on the cover makes it easy to see baby while nursing. It comes with an adjustable strap.